Tomorrow morning at 8a.m. two of our beautiful little embryos will be transferred into my uterus. If those lil guys get in there, hunker down and make themselves at home, I will be 3 weeks pregnant as of tomorrow. Insanity! Then, of course, there’s a chance that they won’t and I won’t become pregnant at all. Either way, I won’t know how it plays out until my blood test in 12 days. With that being said, I have to act as though I’m pregnant as soon as the embryos are transferred in the morning. Monday I didn’t celebrate any “lasts” because I was still recovering from the retrieval surgery the day before. Tuesday, I celebrated my last alcoholic beverage. My favorite drink of all is white sangria from the Mexican restaurant by our house, so I knew that had to be my last drink. I could only have 1 because I’m on antibiotics and steroids to prevent my body from rejecting the embryos. That was a little tough, but it sure was delicious! 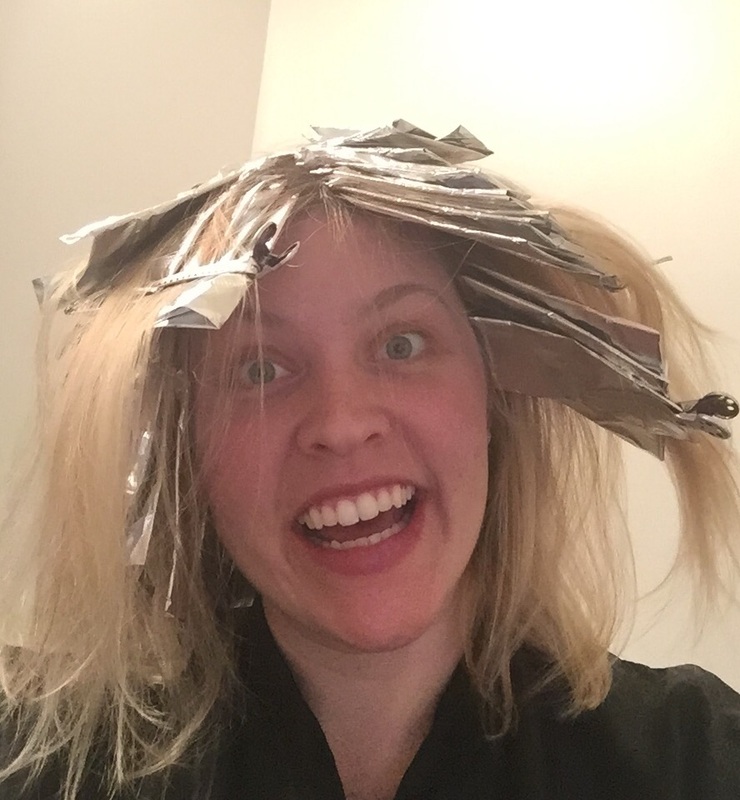 Wednesday, I got my hair highlighted for the last time. My doctor doesn’t allow you to color your hair during the first 12 weeks of pregnancy, so I had to make sure to get this one in! Thanks to Keri Wisler for fitting me in very last minute. Tuesday night I remembered that my second favorite alcoholic beverage is Sweet Riesling, so I had another “last drink.” Whoopsie! 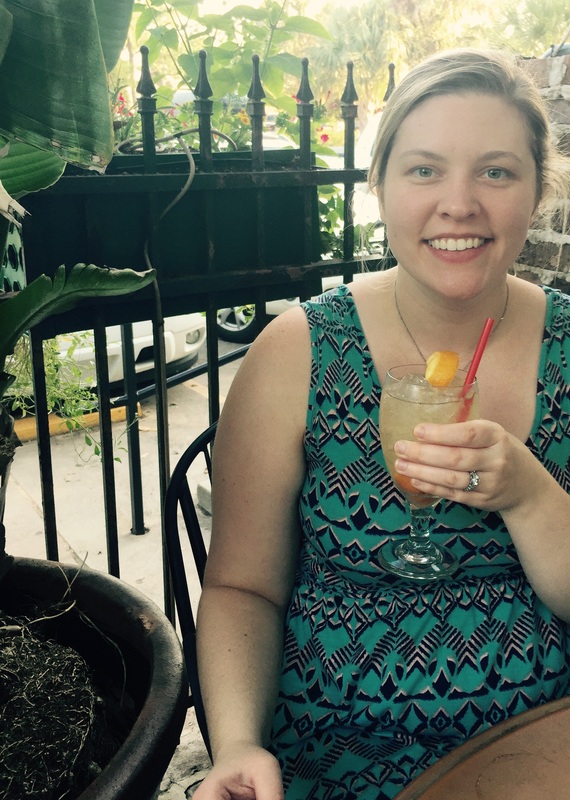 I am a New Orleans girl, after all. This morning was the toughest “last” of all…my LAST cup of espresso. If you know me well, you know that I basically can’t be addressed in the morning until I’ve had a cup of espresso. Coffee is my addiction. I had my first cup of Starbucks when I was 16, and I haven’t started a morning without espresso since. Back in 2009, I decided to give up coffee for Lent. I don’t think it’s any coincidence that the Starbucks by my house went out of business that year on Good Friday. 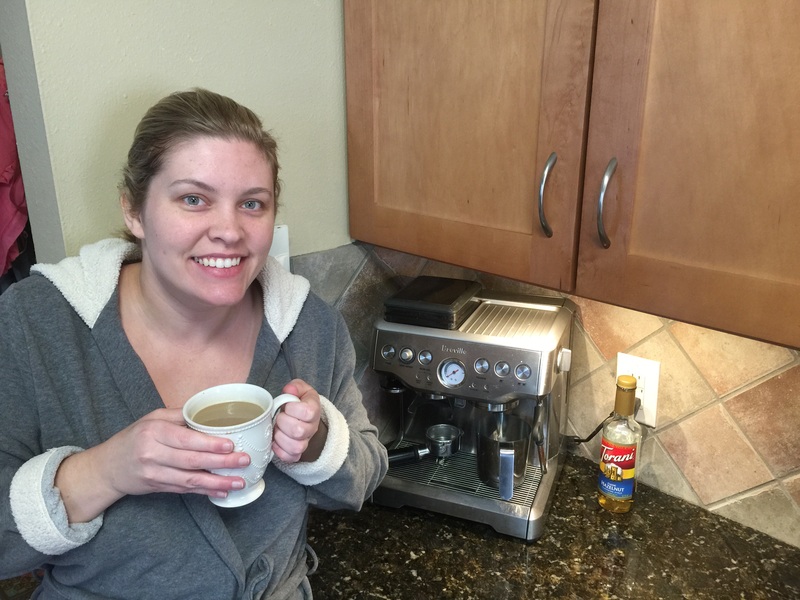 My husband had to get an espresso machine for our house just so we could save some money. It’s that bad. I savored every drop this morning, and I know this is the thing I will miss the most!! Now I know what some of you are thinking. 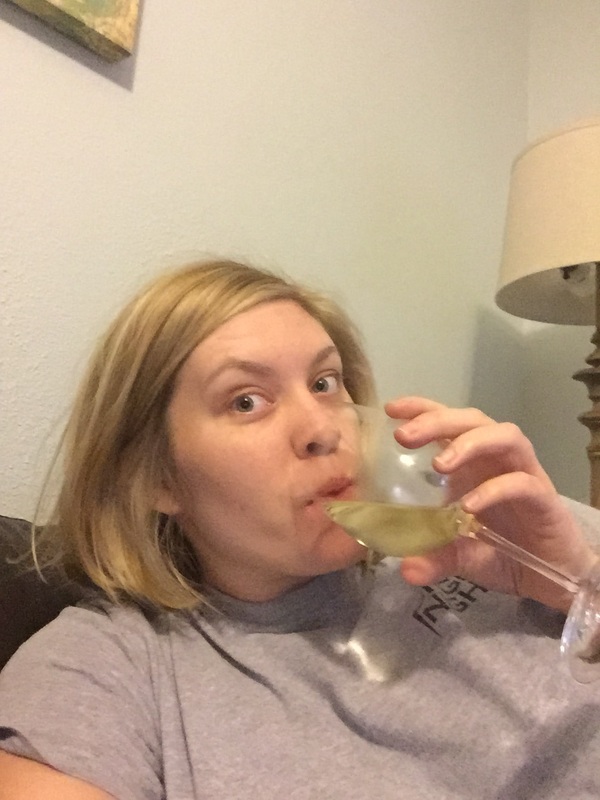 It’s OK to have an occasional glass of wine and a daily cup of coffee when you’re pregnant. Some people highlight their hair in the first trimester too. Well, if I am lucky enough to get a positive test on June 14th, I am going to be one of those stick-in-the-mud pregnant women who plays it safe at every turn. I know, I know. I shouldn’t drive myself crazy, lots of people are going to think that’s annoying, it’s impossible to prevent some things and I can’t live in a hole. After all we have been through, though, I will be the most fiercely protective Mama Hen you’ve ever seen. My greatest desire is for Matt and I to hold our child in our arms, and I won’t let anything get in our way. Please try to understand. As always, thank you for the prayers and the love. There are no adequate words to express my gratitude to each and every one of you. Please continue to pray that the transfer will go well. Good luck going without coffee! I told myself I’d abstain the whole pregnancy, and I don’t think I made it 20 weeks! C’est la vie. Good luck, Katie. I would be surprised if you were not overprotective with how much you’re going through to make this a reality. Yes! I forgot about my last sushi! Ah I’m with you on those. Super careful! I drank right up till transfer pretty much! 🙂 I hope your transfer goes well!! Thank you, Maria! That is so nice of you! I hope you and your beautiful family are doing well!! Eating Goats cheese (or other unpasteurised cheeses)? That’s a good one! I do love cheese!! From one coffee-loving New Orleans girl to another, good luck!